Big, bold statement colours are making their way to your lips – and your makeup collection. The hottest colours are heating up the red carpets, from mysterious blue to extravagant gold. Blue is beautiful, and it’s making its way down the hottest runways around the world. With our quick makeup tips, you can master this new colourful trend. Your lipcolour makes a statement! Transform your colour from “oh” to “ooh la la!” with our must-have lip tips. From the catwalk to the counter, there’s one beauty step to add to your routine to keep your makeup in place. ARE YOU USING THE RIGHT TYPE OF BRUSHES FOR YOUR LOOK? The right brush can do wonders to enhance your look to the next level. From flat to angled, we’re sharing the tips to help your find your perfect brush. 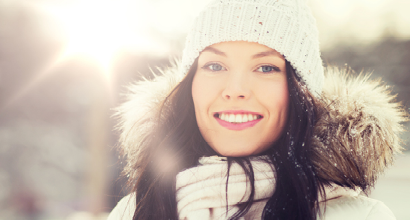 Say goodbye to the winter months and the cold complexion. Spring is here and we’ve got the tips to heat up your look for the season. 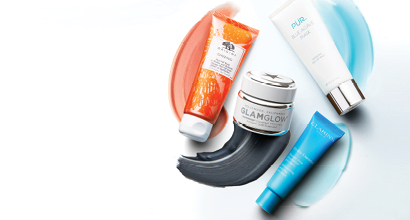 Want to enjoy red carpet-ready skin? Follow the lead of your favourite celebrities with these beauty secrets to shine like the stars. A good foundation can give your look a beautiful and radiant complexion, but it can be hard to master. 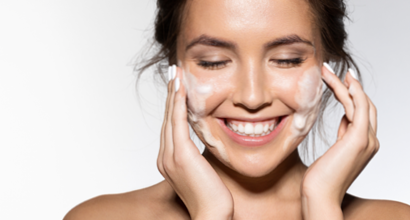 Read these must-have tips to attain Beyoncé-level flawless skin. From diamond to oval, a sultry blush can bring out the best of your facial features. Follow our must-have tips for how to apply blush to your face shape.